PARAMEDIC Training utilizes clever use of portable mesh banner signage prints for training. 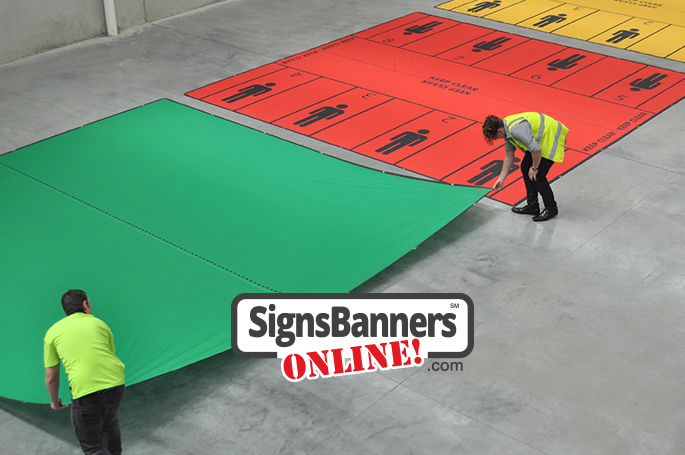 These large size portable ground banners are quickly set up for emergency training of Paramedic Services for USA forces and agencies. They show the best operational positions for emergency handles, bed placements and access by medical personal to assist the injured, dying and maimed. 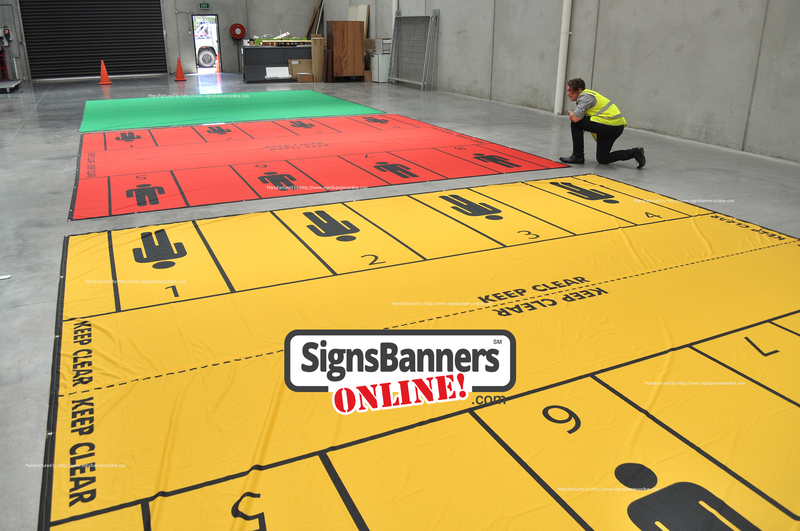 Manufactured by Signs Banners Online. 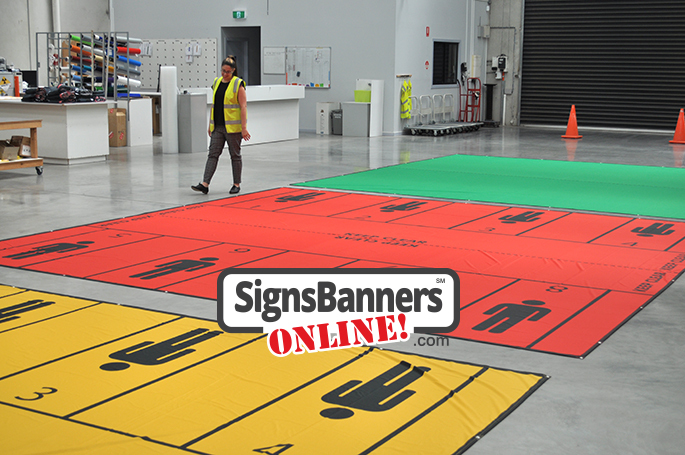 Banner Sign Manufacturing for specialty and custom order, ideas and industry applications.